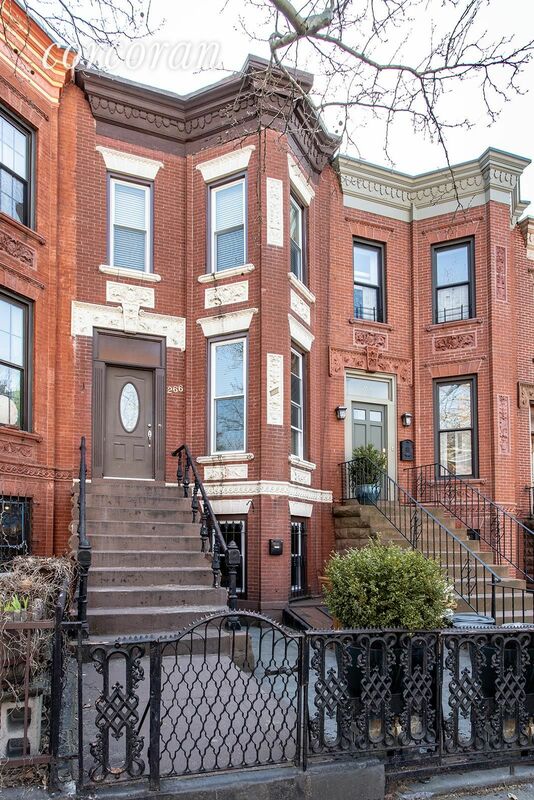 266 11th Street is a two family home currently configured as an owners duplex with a third floor rental unit. 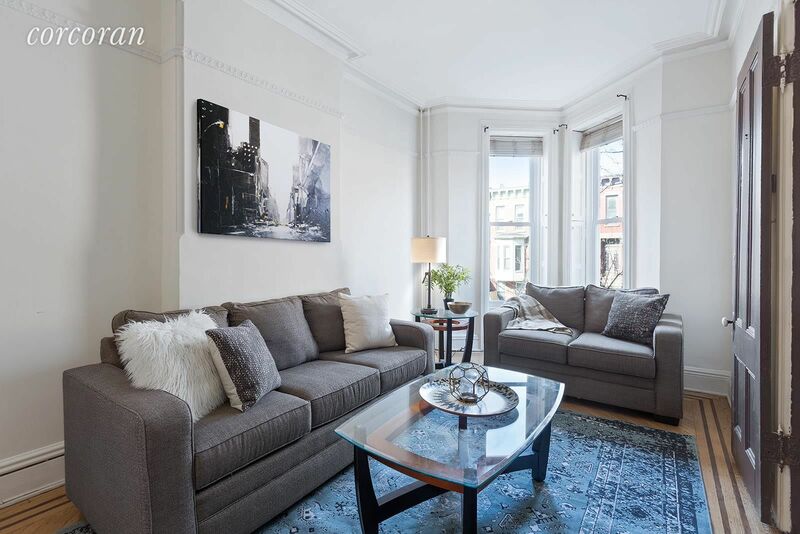 Located on a beautiful tree-lined street, this elegant townhouse is brimming with pre-war details and allows for various configurations. 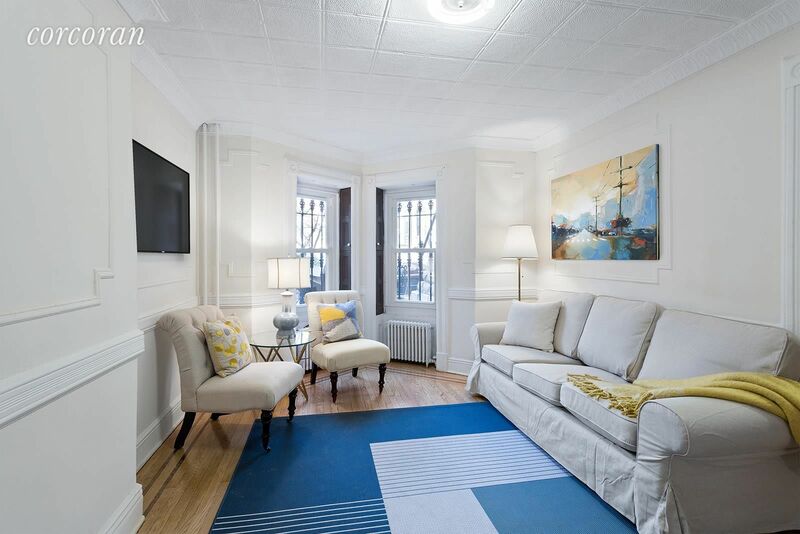 Oversized windows on the parlor level give this floor a light and airy ambiance while impressive woodwork, including elaborate over door molding and window casing, and mint inlaid hardwoods add a feeling of grandeur. The original details continue on the third floor with two sun drenched front bedrooms. The back half of this floor has a small kitchen and bathroom for rental use. The garden level is currently used as the main living space with a front living room, formal dining area, and large kitchen. 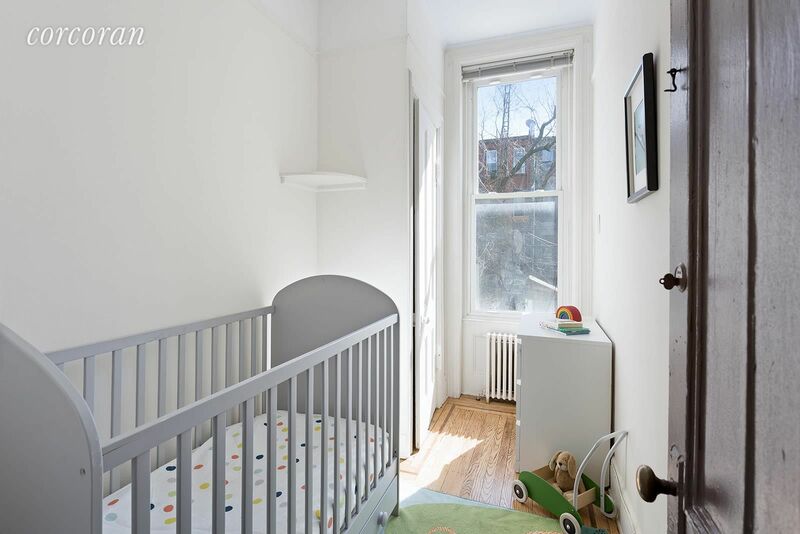 Beyond the kitchen is a sunroom, perfect for an office or playroom or for a bedroom should you decide to use the garden level as a rental until.The property possesses a substantial amount of buildable square footage, allowing for additional renovations if desired. 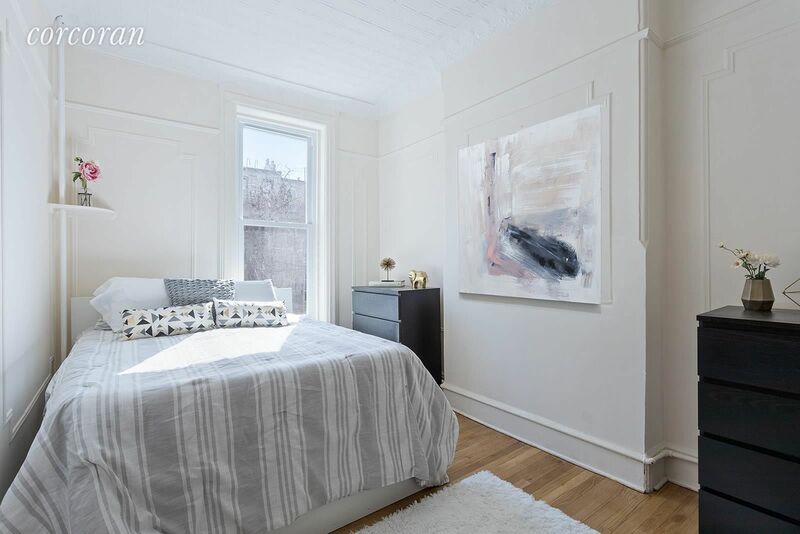 While currently configured as a duplex with a top floor rental unit, this home easily converts to a single family home or an owners duplex over a garden rental. 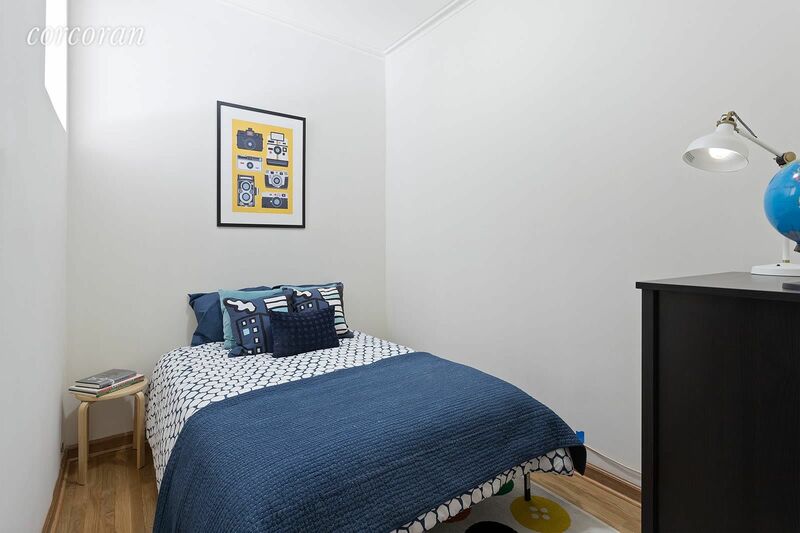 This home is conveniently located just off 5th Avenue, inviting you to enjoy all that Park Slope living has to offer, and is only a few blocks from the F, G and R trains, the YMCA, 9th Street Market, and Park Slope Library!